Beckley Mechanical Company is a hometown shop for all your heating and plumbing needs. Brothers Daniel and Joshua began Beckley Mechanical after years managing local mechanical businesses. The Beckley Brothers know Plumbing and Heating. 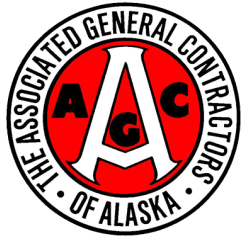 Both men graduated from ABC Alaska Plumbing Apprenticeship and have been working in the field for a combined 30 years. We service residential and light commercial plumbing and heating systems. We can install, maintain and repair most any brand. We are fully licensed and insured. We are ready to help you with any of your plumbing and heating needs. Call our office or send an email with your information and the service you are inquiring about. 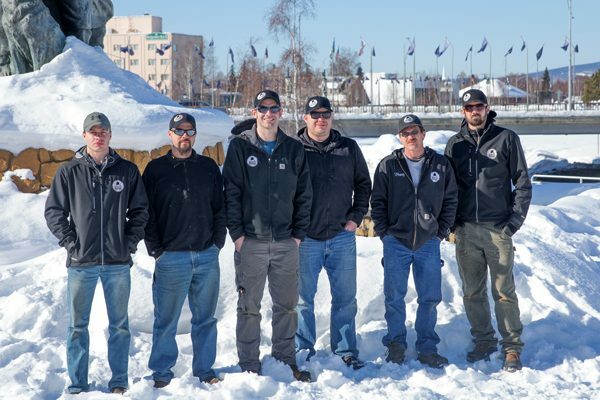 We work and live in the cold harsh conditions of interior Alaska. 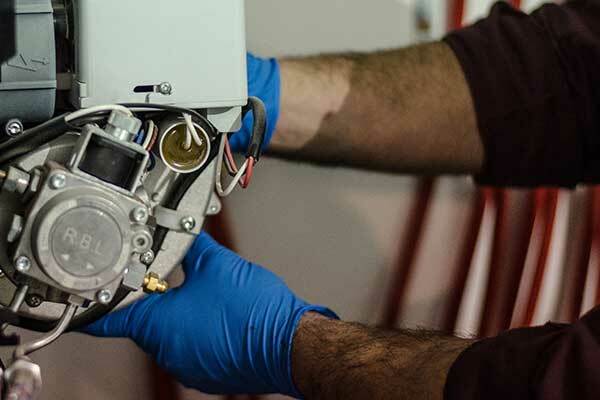 We install and service residential boilers, light-commercial heating and plumbing, and more. Our goal is 100% satisification. Every time. We can install, remodel, renovation, service and repair most any model. Slow drain, frozen pipes, or leaky faucet? Give us a call to check it out. There are many ways to heat your home and we can service them all. We do annual maintenance so there are no surprises when the weather gets chilly. I would like to thank the guys at Beckley Mechanical for showing up immediately for a no heat call. His service guy was at my door in less than 30 minutes, had the problem with my boiler diagnosed and repaired in about an hour and a half. They were very clean and I was very impressed that the service guy had all the parts to fix my boiler in his van so there was no running to town for parts. I would highly recommend them for all your plumbing or heating issues! 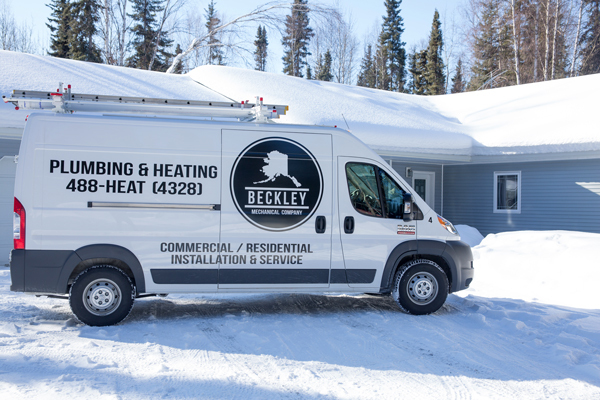 Beckley Mechanical Company is our “go to” plumbing & heating contractor for all our commercial and residential needs. We appreciate their quick and professional services as well as their outstanding customer care and attention to detail. They do their part to keep our projects on schedule. Mitch Loveless	President, Rolling Stone Inc.
24 years of trying to get my furnace and heating system diagnosed and properly repaired was completed in 1 day by this company. They are the most knowledgeable technicians to ever enter my crawlspace. My furnace was completely tested and optimized along with the airflow into and out of my house. 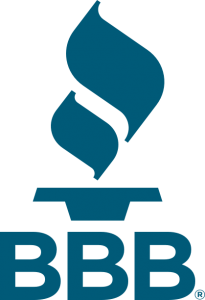 No other company,and I've used them all, put so much effort into insuring that my complete home heating system was working properly not just tuned up and rubber stamped. Absolutely the best in this town. The people who have come to my home have been very professional and knowledgeable. They answer all my questions, no matter how dumb, because I know nothing about plumbing. I appreciate that. Thanks. I would recommend them any time! They are on time and follow up in a day or two just to make sure everything is ok. When I recommended them to my mother, they went out within the hour to do the work. I am very happy with the work they've done. Our hot water heater went out this weekend. I called Beckley Monday at 8 am and and they sent out Jered at 11, he was a fast worker and very knowledgeable. We now have hot water and are very satisfied with their service. I highly recommend them.